Sonos attributes solid Q1 $496M revenues in part to its ‘energized home solutions' and hints at new product categories, but experiences ‘reduced sell-through velocity’ near end of year. Sonos is anticipating solid 10 percent to 12 percent growth in 2019, equaling $1.25 billion to $1.275 billion in revenue. Sonos (NASDAQ: SONO) is looking at new categories of equipment, and is “reinvigorating” its custom installation product offerings. Those are two of the big takeaways for integrators from the company’s Q1 Fiscal Year 2019 investor report. Sonos reported its best quarter ever in terms of sales and profit in the quarter ended December 29, 2018, hitting $496 million, a 6 percent growth rate versus the previous year. Unit sales were 2,384,581. Profit-wise, the company delivered $87 million in EBITDA, up 34 percent year over year. The Santa Barbara, Calif.-based company reports it now has units in more than 8 million homes. "We've been reinvigorating our installed solutions channel with new products and a renewed commitment to the professional installer community." 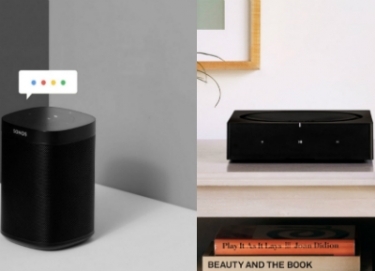 In particular, he highlighted the introduction of Google Assistant coming to Sonos and its new outdoor speaker offering built around the Sonos Amp and Sonos Architectural speaker from Sonance. To serve the channel, Sonos debuted its Sonos Amp recently. “However, we have been missing a significant revenue attach opportunity for over a decade. A typical custom integrator’s home audio installation could include four to six CONNECT:AMPs connected to eight to 12 passive, wired speakers from a legacy audio brand. "To deliver an integrated solution and capture a broader market opportunity, we developed Sonos Architectural by Sonance, an all-new collection of installed, passive speakers designed and optimized for Sonos Amp,” says the company. Spence played it close to the vest when talking with investors about possible new product categories for the company. "I think, there is a lot of opportunity... a lot of categories that we don’t play in today," he said. 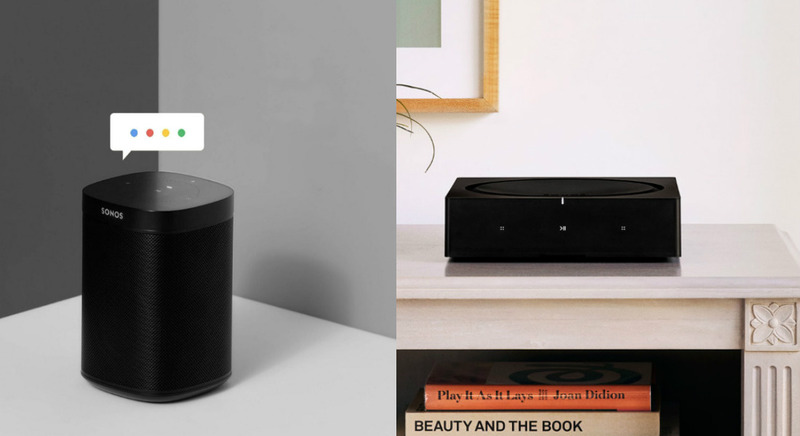 Spence noted that the company analyzed the possible size of the product category, and how any new category might benefit from being part of the Sonos ecosystem. He said Sonos then looks at what level of innovation it can bring to a new product category. "It's something that we think about and we’ll guide the products that you see from us over the next two to three years," he added. However, the company does not expect it to affect full-year revenue, especially once its new IKEA partnership is in full swing. Sonos stock price fell 15 percent after the release of the Q1 report, but not related to any product news. During its investor call, company CFO Mike Gianetto announced he is retiring, which sent Wall St. speculators to sell the stock, which now hovers in the $10/share range.